The Vintage Hills Neighborhood is located in Pleasanton’s East side between Downtown Pleasanton and Ruby Hill. Vintage Hills neighborhood was built between the late 1960’s and 1970’s by HC Elliott. Throughout the years the Vintage Hills neighborhood has expanded to Vintage Hills neighborhood II built by Emerald, Vintage Heights neighborhood I & II a semi custom development built by builders Gooch, Callahan, Nigg and a few other builders. 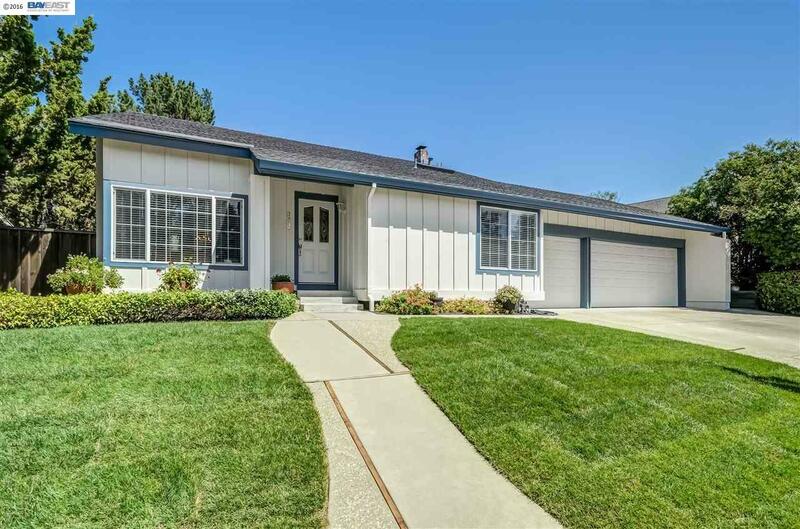 Vintage Hills neighborhood offers some of the best views in Pleasanton and close to the Livermore Wine Country. Homes in the Vintage Hills neighborhood range from 1,550 sf. to 2,800 sf. Homes in the Vintage Heights neighborhood range from 2,200 sf. to 4,000 sf.